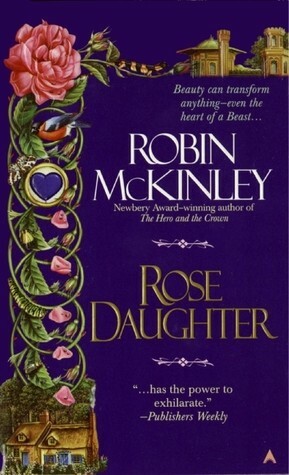 Twenty years ago, Robin McKinley dazzled readers with the power of her novel Beauty. Now this extraordinarily gifted novelist returns to the story of Beauty and the Beast with a fresh perspective, ingenuity, and mature insight. 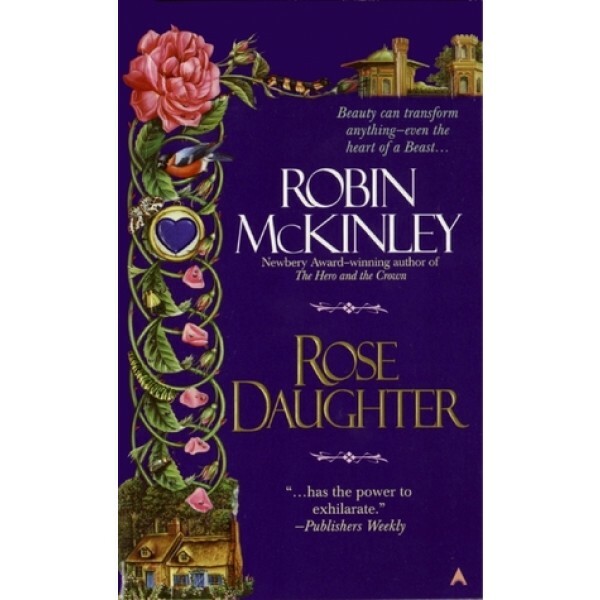 With Rose Daughter, she presents her finest and most deeply felt work -- a compelling, richly imagined, and haunting exploration of the transformative power of love.